One aim of the conference is to start to break down some of the barriers between different open communities: open education, open knowledge, open data, open GLAM [Galleries, Libraries, Archives, and Museums]; and with this in mind, a diverse range of keynotes and invited speakers has been lined up. 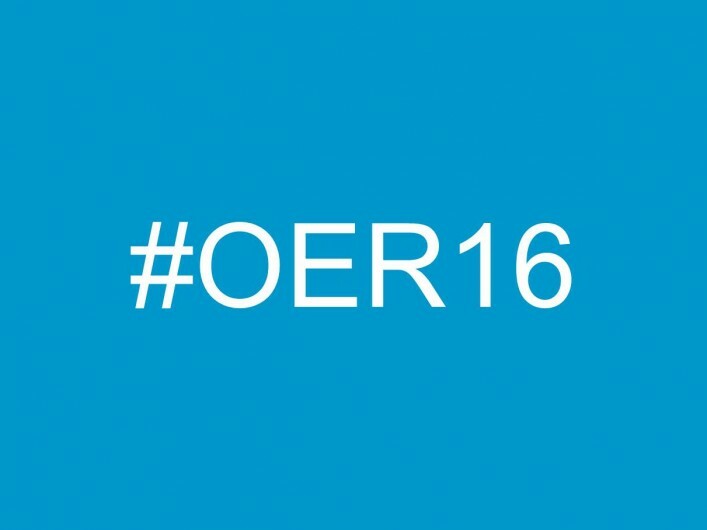 The article goes on to summarize OER16 keynote and invited talks. Authors who have submitted session proposals for OER16 will start to be informed about the review decisions this week with bookings also opening very soon.